unequalled power from a compact design. 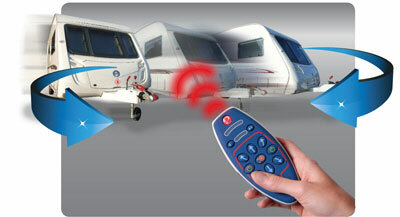 Available with manual and automatic engagement for all single and twin axle caravans. Centrally aligned roller engagement, ensuring a no hassle operation. Unique engineering design ensuring the rollers are engaged with maximum effectiveness providing ultra efficient power and traction. Significantly lighter, and a more durable and robust mover.